Preston North End is a founder member of the football league and currently plays in The Championship. 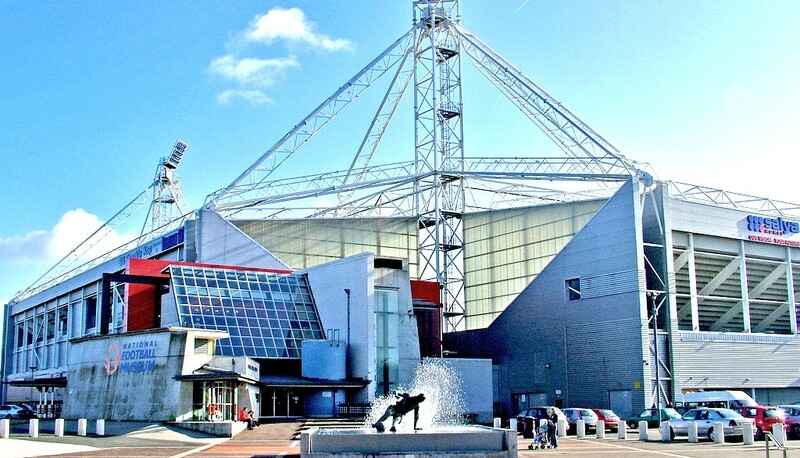 PNE identified that, with overheads increasing every season, it was important to make cost-cutting measures – thankfully for fans, not on the pitch. Allied met with the maintenance team to identify where savings could be made, as well as making a visual impact for both supporters and employees. As part of a continual project, we have now replaced inefficient luminaires in areas such as executive boxes, the ticket office and commercial offices. Eventually, we’ll change all the lighting to LED.